Export your PrestaShop Products to Amazon. Collect and handle all order inside your PrestaShop store. Catalog, Inventory and Orders Synchronization between PrestaShop and Amazon. Free test version for 60 days. Connect your PrestaShop store with eBay. Manage all your inventory in one place. Ultra fast export PrestaShop catalog to ebay. Send 1000 products in less that 10 minutes. Involic — software development company specialized in e-commerce solution. Our primary task is creating an integration between the self-hosted online store with popular Internet e-commerce platforms like ebay or amazon. 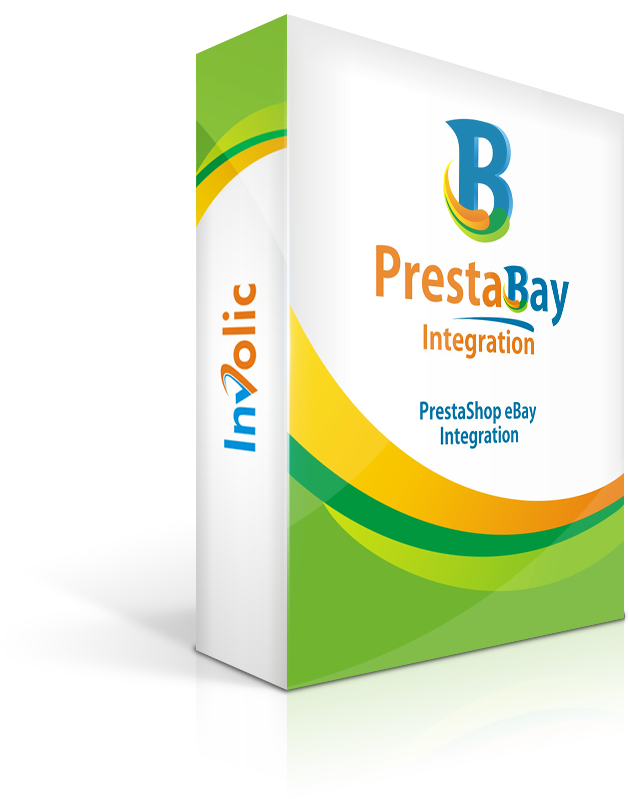 The first version of PrestaBay eBay module was developed in 2011. Since that time we make mode that 160 released of the module. And we continue working and improving our ebay integration. 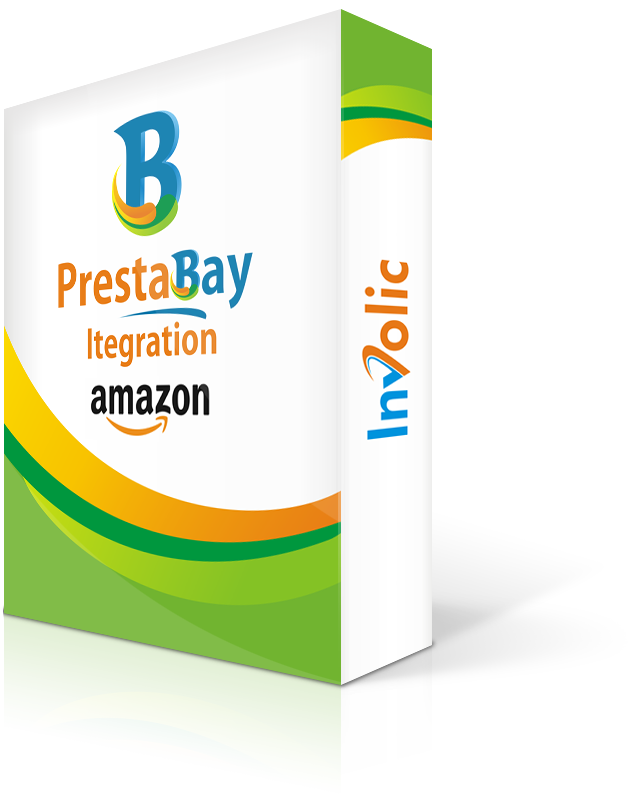 In may 2018 we release the first version of Amazon Integration module.